We cultivate passion and innovation. Let’s plant the seeds that grow into great companies. At the heart of Bodhi Capital lies a profound belief in the power of what people can do when they work together. Since our inception as an early stage venture capital firm we have always sought to nurture relationships with our entrepreneurs that emphasize trust, teamwork and the shared vision of simply trying to make the world work better. At Bodhi our investment does not start and end with capital. We invest in companies when we believe we can add value. Working side by side with our portfolio companies, lending our time, effort and resources, we help guide and grow their businesses. Great ideas are only as good as the people who execute them and at Bodhi Capital we invest in people. Bodhi Capital actively seeks out passionate entrepreneurs who are looking to change their industry in a dramatic and meaningful way. Such ambition demands a commitment to tackling large market opportunities that are in need of innovation. It also means that we keep our interests as broad as our vision. Bodhi Capital is truly sector-agnostic—willing to work with builders and innovators in any geography regardless of their business model and sector interest. We also start early. Though we don’t invest in the proof-of-concept stage, we are typically one of the earliest outside investors in a company—providing the seed capital, industry expertise and business network to scale young ventures. Most importantly, we love building businesses with people we genuinely like. While we highly value our diligence process and the analytics behind it, our decision to get involved with a potential portfolio company is not solely driven by the numbers. At the end of the day we are ultimately looking for a spark—that hard to define, intangible chemistry that separates the good from the great—before we jump in. It’s a long and sometimes bumpy road to success so it’s important to us that we partner with people with whom we share a deep connection. There are many options for entrepreneurs who are seeking funding, but if funding is all you are looking for then Bodhi is unlikely to be the venture capital firm for you. If, however, our philosophy resonates with you then we would love to start a dialogue. Aditya Mattoo is the sole Founder and Manager of Bodhi Capital. He is an experienced investor in early stage companies and passionate about building teams and companies. As a practicing physician in downtown New York, Aditya observed the lack of technology-based applications throughout healthcare industry and particularly in the arena of direct patient care. This glaring deficit led to his involvement in academic research that investigated the use of mobile technology to modify patient behavior and clinical outcomes. Aditya’s use of disruptive technologies to a late-adopting industry inspired the formation of Bodhi Capital and with it he expands his interest of identifying the market potential of innovative ideas not just in healthcare, but across all sectors. Aditya received an M.D. from Jefferson Medical College and an M.B.A. from NYU Stern School of Business. He is a faculty member of the NYU School of Medicine. 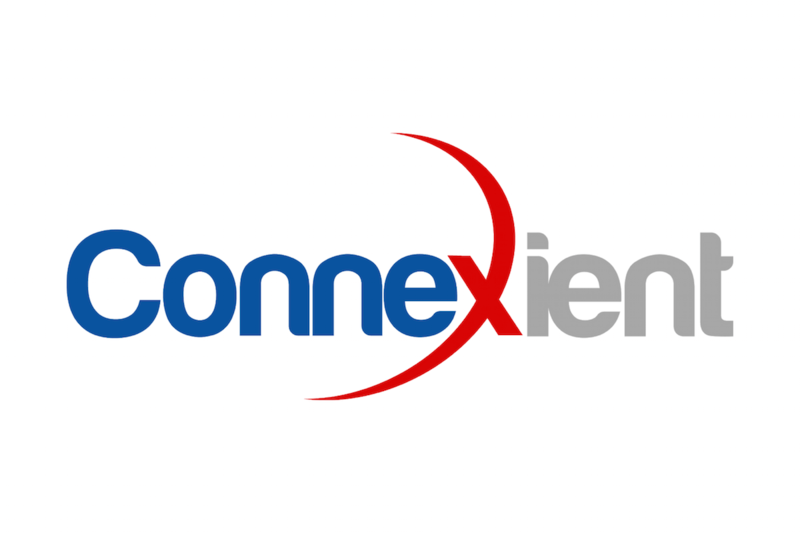 Connexient enables digital wayfinding, location based services and big data analytics to improve enterprise workflow and the consumer experience. 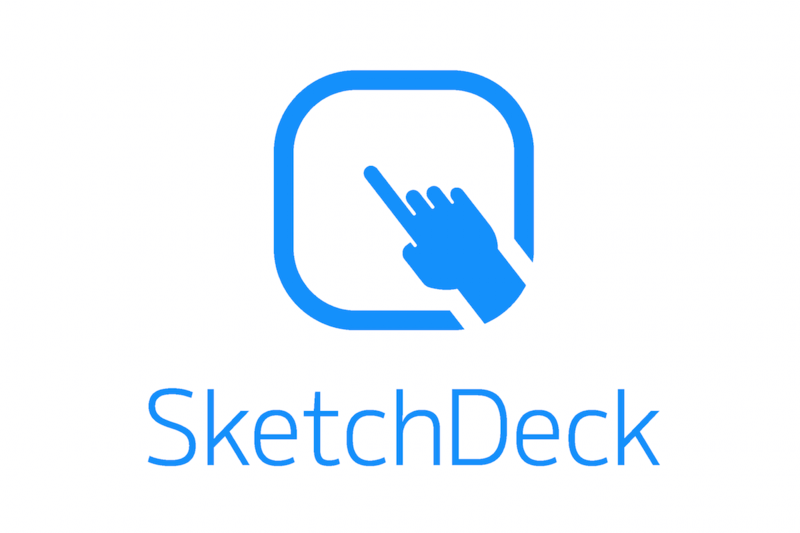 SketchDeck improves sales, marketing and business outcomes through great design on demand. 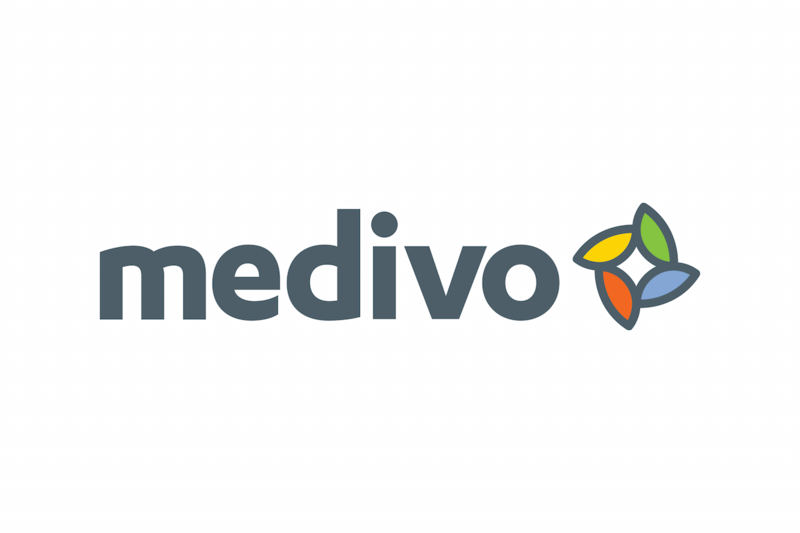 Medivo uses big data analytics to unlock the power of medical laboratory data on a population level to improve health. 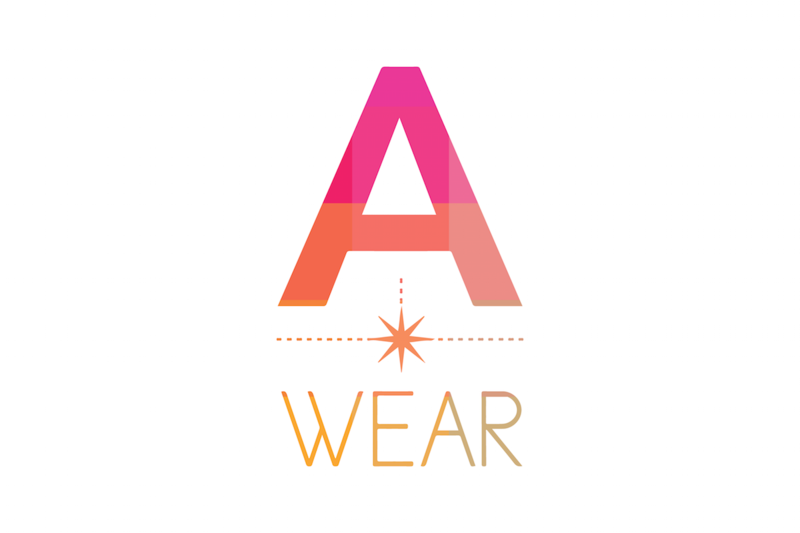 Awear is harnessing the power of internet of things and big data analytics to help fashion brands better understand customer behavior post product purchase. 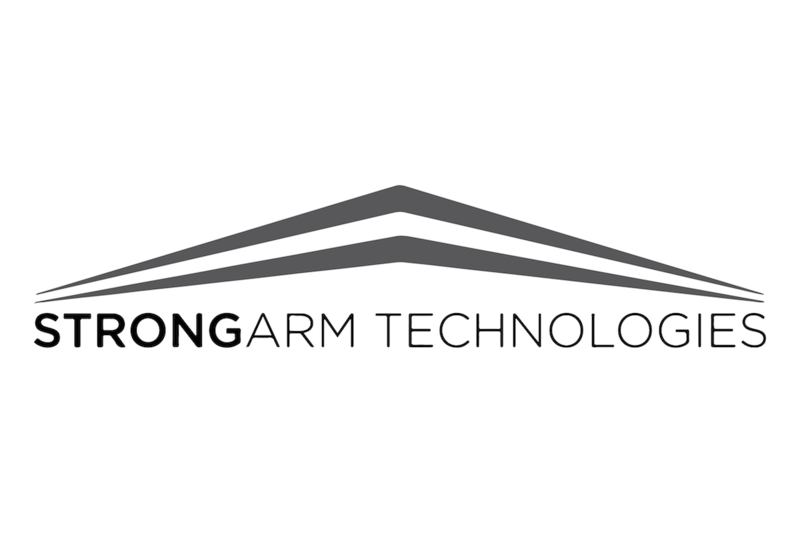 StrongArm develops leading ergonomic exoskeleton solutions for injury prevention and peak performance for the industrial workforce. 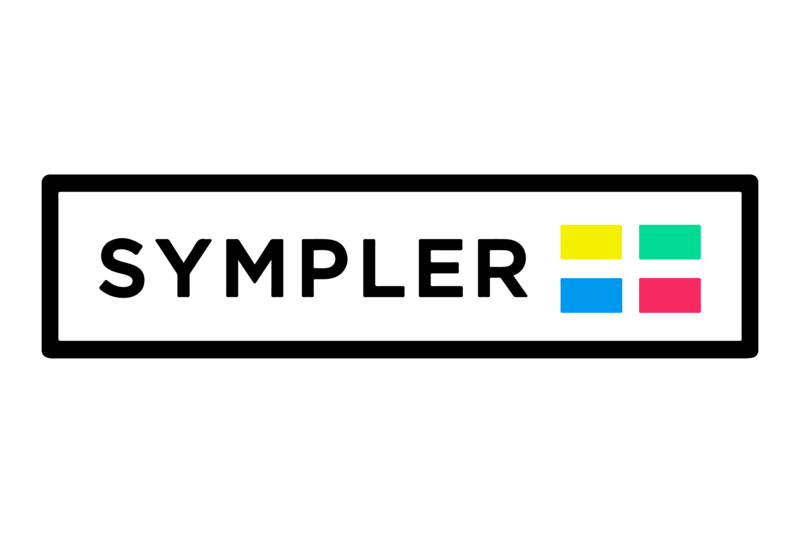 Sympler is a video messaging platform that lets content publishers and brands transform existing content into samples that audiences can communicate with. 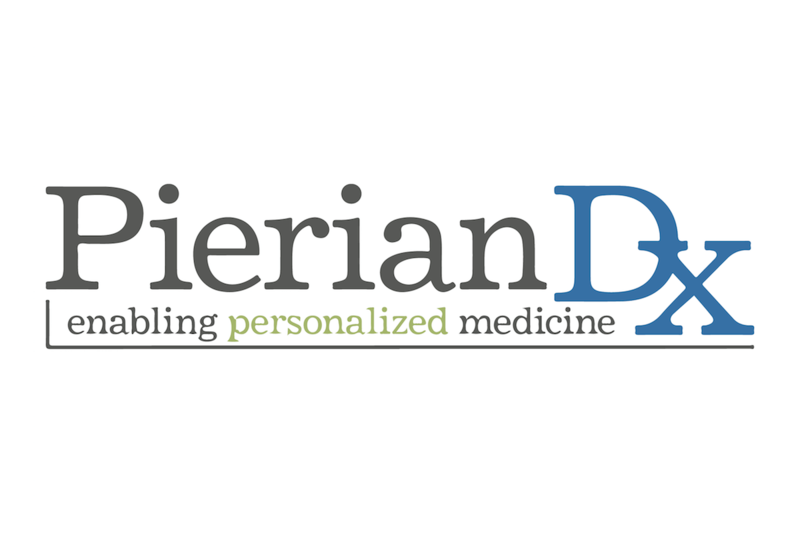 PierianDx provides an integrated solution that enables labs to quickly go from raw genomic sequencing data to actionable, informed patient diagnosis and treatment. 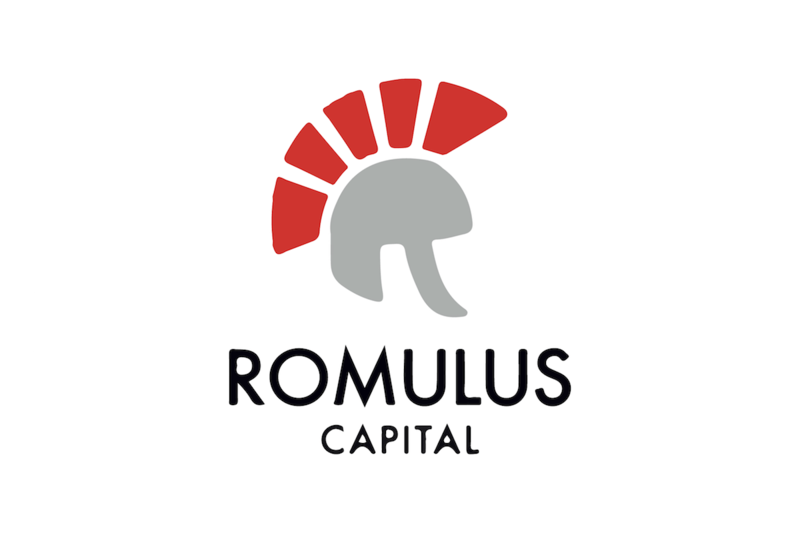 Romulus invests in and builds early-stage technology and science-enabled businesses that are looking to become industry leaders. 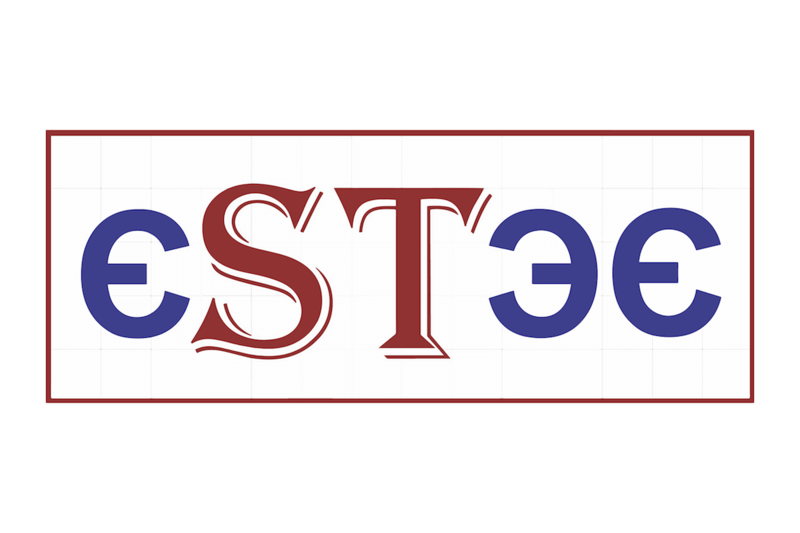 Estee is a quant-based investment management firm, active market maker and a leading liquidity provider across exchanges in global capital markets. 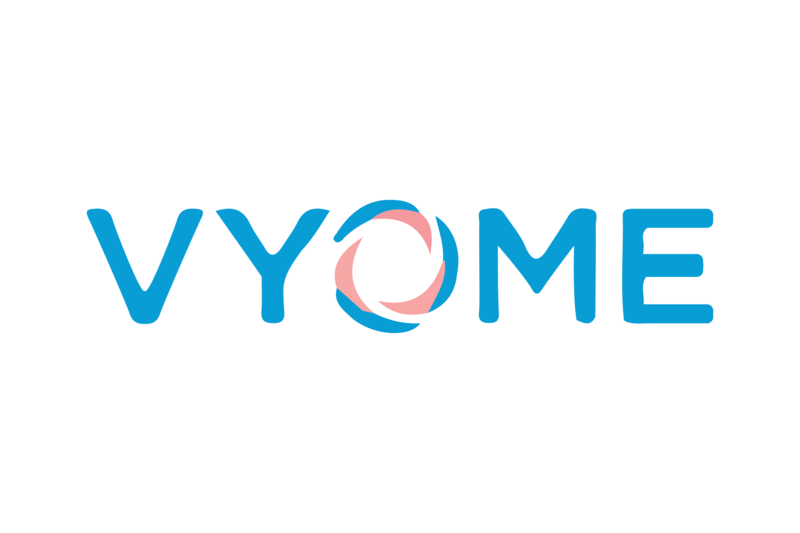 Vyome develops novel treatments for opportunist pathogens through a unique pipeline of drugs that retard antimicrobial resistance. 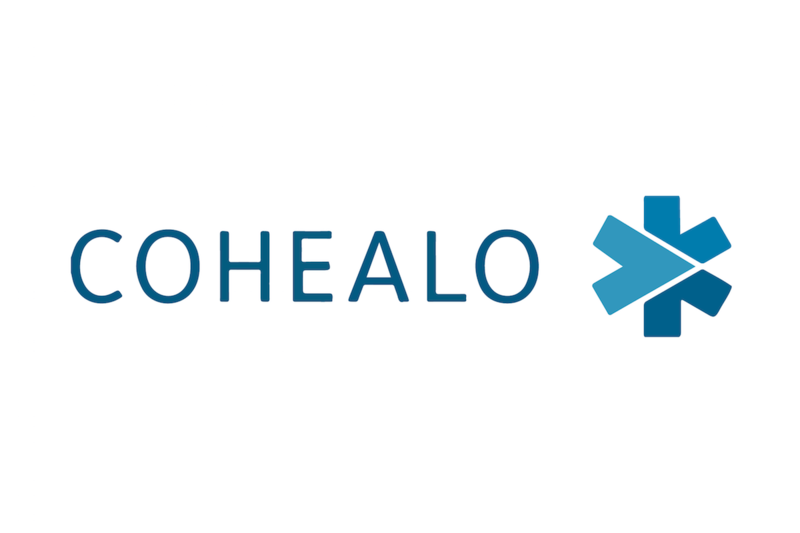 Cohealo helps health systems share medical equipment across facilities, so they can optimize spend, accelerate cash flow, and improve access to care. © 2016 Bodhi Capital. All Rights Reserved.